Carrollwood Day School recognizes that access to technology in school gives students greater opportunities to learn, engage, communicate, and develop skills that will prepare them for college, work, life, and citizenship. We are committed to helping students develop 21st-century technology and communication skills. Technology resources at Carrollwood Day School are provided for the purpose of supporting the educational mission of the School. The School’s goal in providing computing devices is to promote educational excellence: by facilitating resource sharing, innovation, research, creativity, communication, increased productivity, and mobile learning. Technology is viewed as a tool to help facilitate knowledge creation and increase skills such as critical problem solving, communication and collaboration. All Carrollwood Day School students, teachers, and administrators have access to the appropriate technology resources and infrastructure necessary to support learning, teaching and leading. 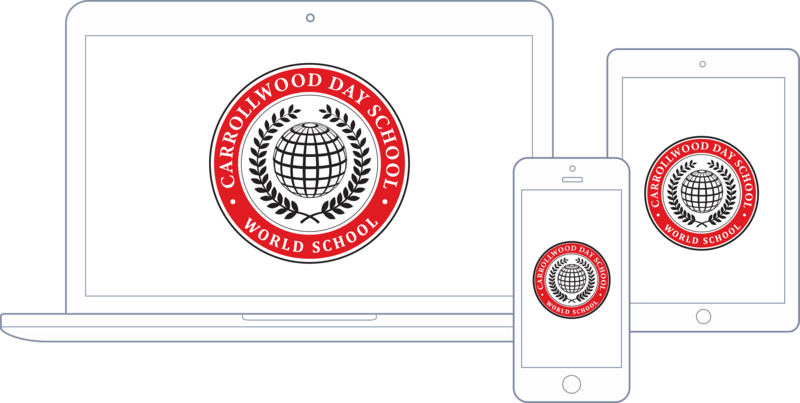 The CARROLLWOOD DAY SCHOOL RESPONSIBLE USE POLICY outlines the guidelines and behaviors that all students and staff are expected to follow when using computing devices on the school campus and network.